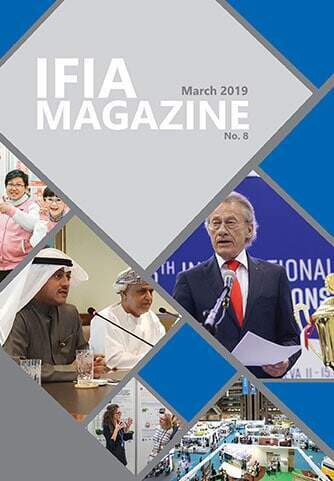 During the first year of Alireza Rastegar’s election as IFIA president, most of the activities were oriented toward reaching IFIA‘s mission which is disseminating the culture of invention and innovation especially in the developing and least developed countries. 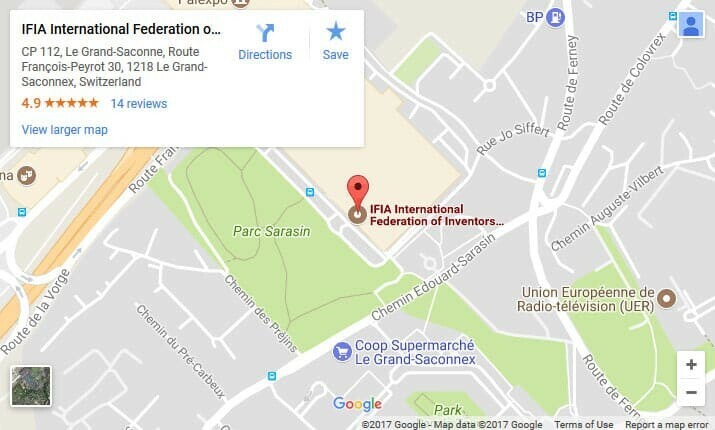 To this end, the international invention exhibitions, shows, fairs, design expositions, chemical and green invention exhibitions were organized in different countries under the patronage of IFIA with the strong participation of IFIA President, IFIA staff and members. Concurrent with the exhibitions, PCT or IP related workshops took place with the joint cooperation of World Intellectual Property Organization (WIPO) to raise awareness about the rights of inventors and the ways of protecting their inventions to gain exclusivity over them. The emphasis that IFIA lays on providing an enriching environment for women and youth to flourish their talents was accomplished by the organization of Youth conferences as well as Women Inventors exhibitions. Moreover, in most of the international exhibitions the women and youth were supported and provided an exceptional opportunity to showcase their innovations to eradicate the pressing problems. Besides, the organization of world congress, seminars, and forums highlighting the challenges that inventors face and providing solutions to overcome them further contributed to the achievement of IFIA pre – established objectives. Another major step taken for the development of IFIA activities was the establishment of international cooperation with World Intellectual Property Organization (WIPO) in the implementation of projects such as pro bono Inventor Assistance Program. European Patent Office (EPO), United Nations Industrial Development organization (UNIDO), and United Nations Conference on Trade and Development (UNCTAD) are among the other organizations of importance that collaborate with IFIA. Two principal IFIA meetings namely Executive Committee and General Assembly were organized to discuss the issues of critical importance for IFIA’s future and to put forward the plans and policies that IFIA shall follow during the upcoming years in order to attain a desired result. Click here to gain comprehensive information about IFIA activities in 2015. Click here to see the IFIA Expense in 2015.